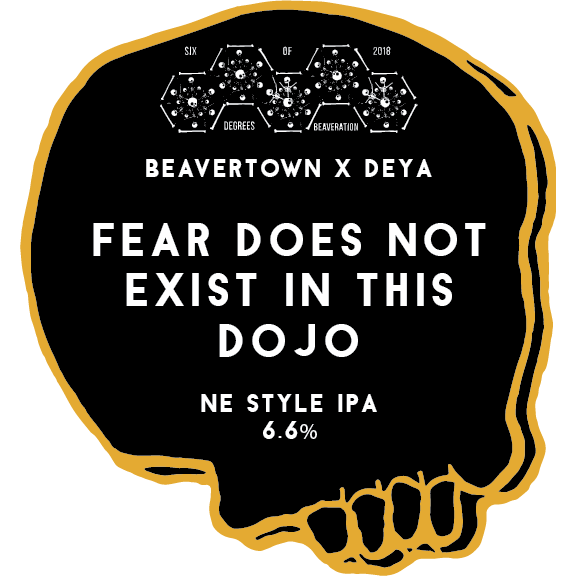 Perhaps this was the obvious idea for a collaboration with Haze-Sensei Deya….but instead of using the standard yeast choices for an NE-Style IPA, we decided to mix it up by blending yeasts to achieve the desired flavours! We used a blend of: Saccharomyces “Bruxellensis” Trois for its pineapple esters, Edinburgh Ale yeast for its fruitiness, low attenuation, and because Theo, Cosmo and Jonny all studied Brewing together at Heriot Watt in Edinburgh, and Monastry Ale for its stone fruit profile. We dry-hopped the beer with some of our current favourite hops – Rakau, Denali, and Citra. Despite venturing slightly into the unknown with blending three strains we all loved individually, the beer turned out as pretty damn close to planned, with plenty of fruity-esters from the blend of yeast strains, a thick, creamy body from the oats, and a tonne of ripe fruit, citrus fruit and pine needles from the hops. We are looking at a very Hazy Boi.